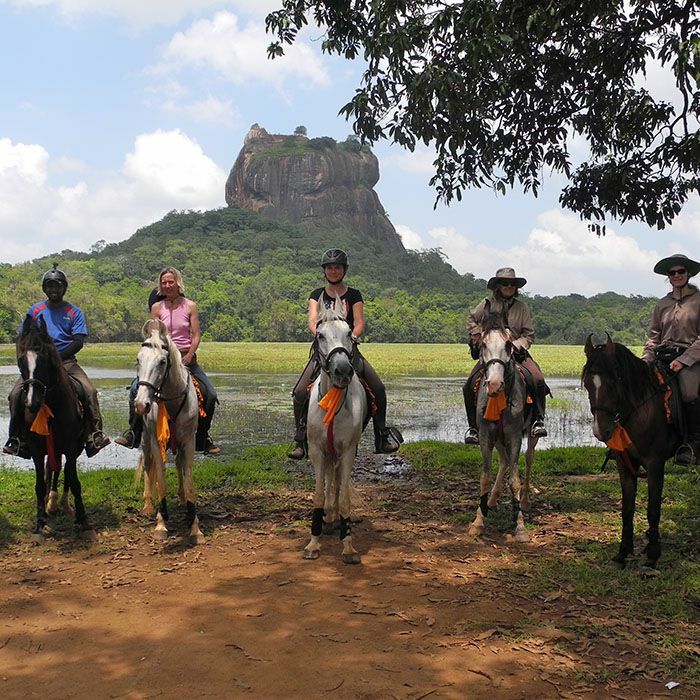 The landscapes that Sri Lanka offers are unparalleled in diversity, this tour offers you 8 days of horseback riding in several environments: beach and seaside, jungle and lake, tea plantations. The diversity of the landscapes is unbelievable! On a medium level, horseback riding lasts 3-4 hours each day, with horses accustomed to the route. 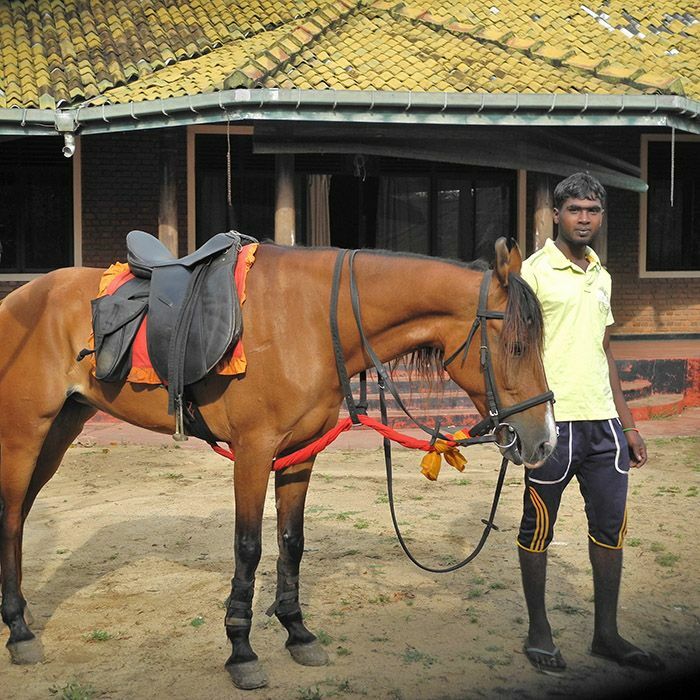 Mounted horses are Marwaris from India, a breed known for its hardiness. This program is also a cultural discovery of Sri Lanka, with the visit of some of the most important sites. 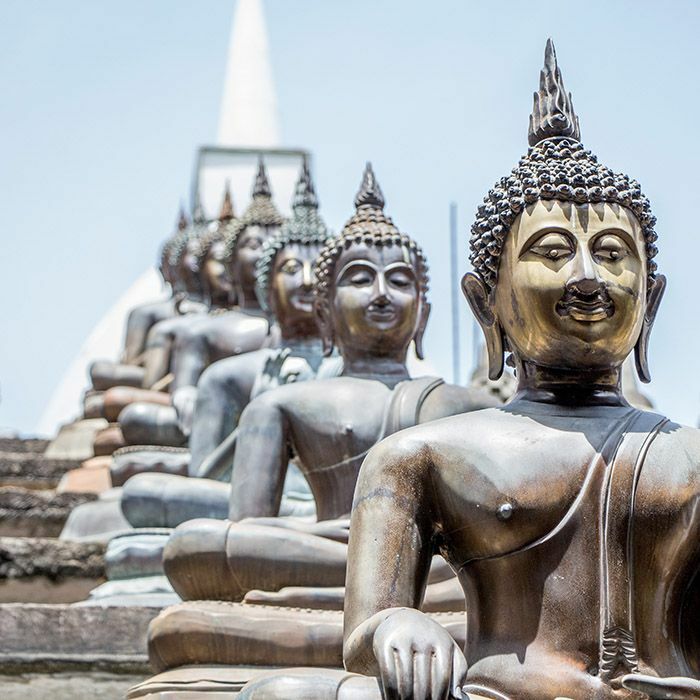 The sacred city of Anuradhapura, Dambulla and its Buddhist caves or Sigiriya lion rock. Not to mention a glimpse of local wildlife, with a jeep safari in Udawalawe National Park. You are greeted by your driver as soon as you arrive to this tropical land. 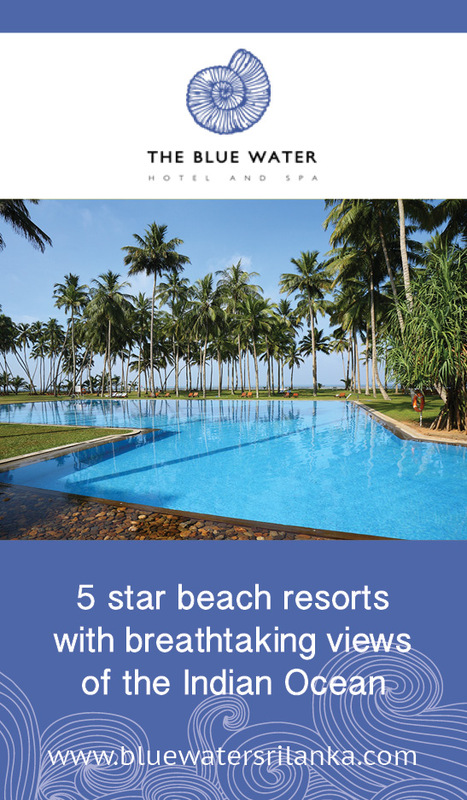 Your first stop is Negombo, a small fishing town located twenty minutes from the airport. Depending on your time of arrival you can consider a nautical activity or a boat trip in the lagoon. Dinner at leisure. Your driver will take you to the north of the country to Kalpitiya. Once arrived to the site, settle in your hotel then go to meet your equestrian guide and the horses. 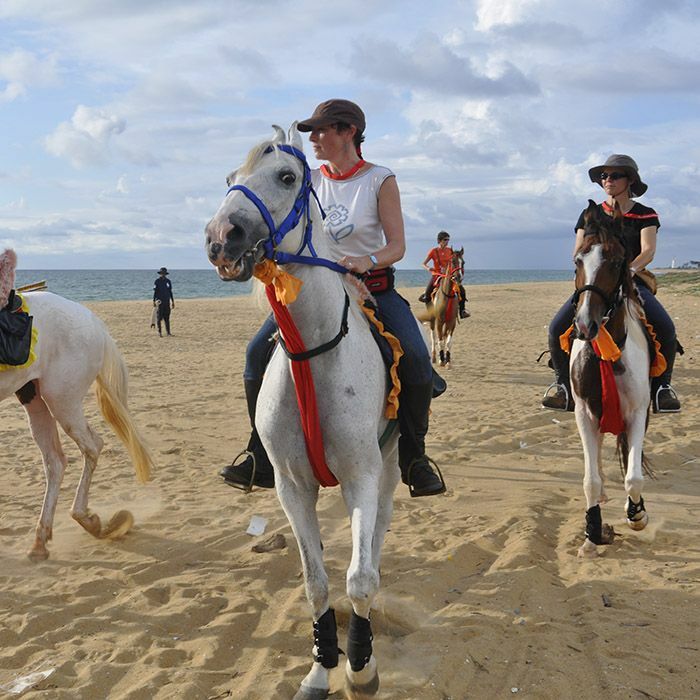 Then leave for a first afternoon of horse riding on the long white sand beaches. Go to the church of St. Anne, a place of pilgrimage for Christians, through small fishing villages. Dinner at leisure. Wake up early to find the horses on the beach. Today, the ride is at the northern tip of Kalpitiya, in the direction of Dutch Bay. 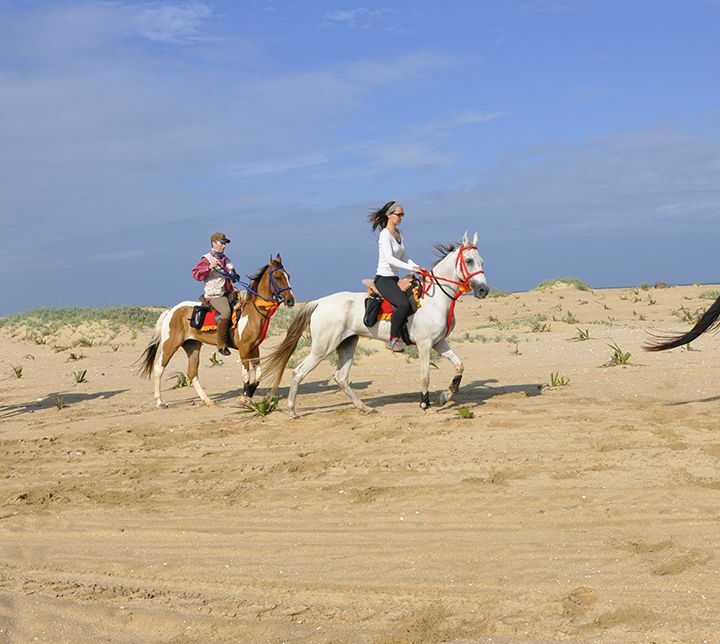 You can enjoy an incredible landscape while galloping on a tongue of sand between ocean and lagoon. Once in Dutch Bay, have a picnic before heading back to your hotel. Dinner at leisure. Take the road towards the north of the country, towards Anuradhapura, first capital of the country but also one of its richest historical sites. You will discover among others: the huge dagoba "Jetavanaramaya", the sacred tree "Sri Maha Bodhi" and the archaeological museum. 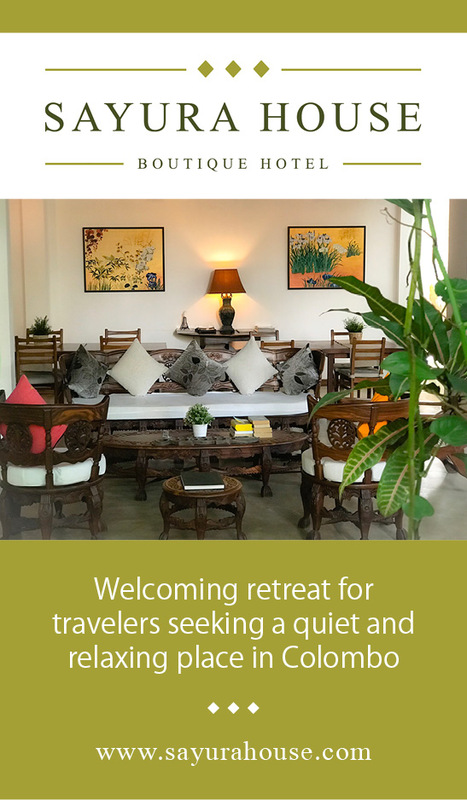 In the afternoon you leave for Dambulla, just like the holy city of Anuradhapura, this is a UNESCO World Heritage Site. 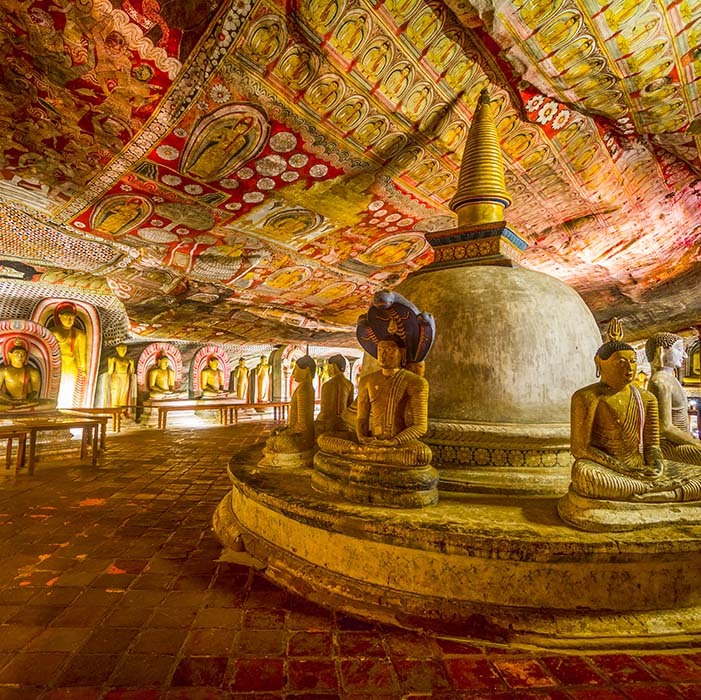 You visit the incredible Buddhist caves perched on top of the hill and enjoy the beautiful panorama of the surroundings. Dinner at leisure. This morning, go for a horseback ride in nature, towards Kandalama. Walk along the lake and cross the forest to Kaldiya Pokuna, a place of meditation for Buddhist monks. The vegetation around you is lush and is home to rich wildlife. 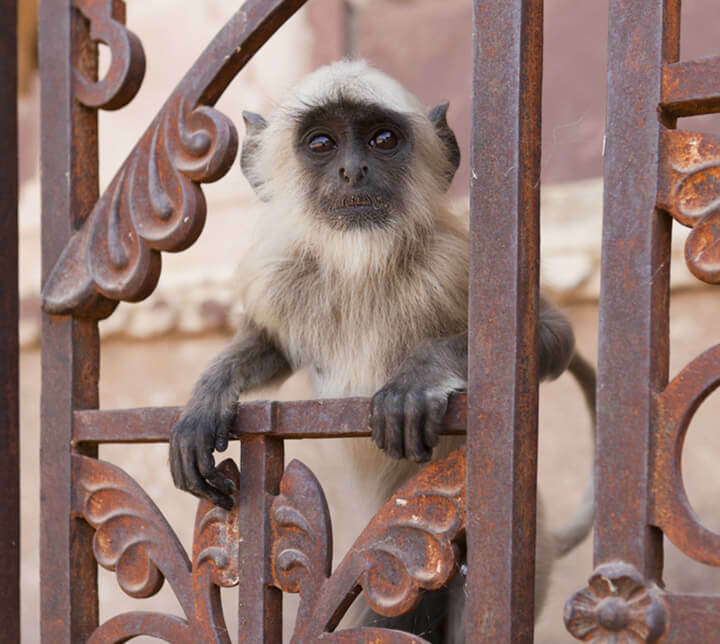 You may have the chance to see monkeys, peacocks, buffaloes or a crocodile. After lunch, leave for a boat trip on the lake and enjoy the hotel. Dinner at leisure. The morning begins with a horseback ride through the villages. Cross vegetable crops, banana plantations, alternate large areas of tall grasses, territory of elephants that move in the region. 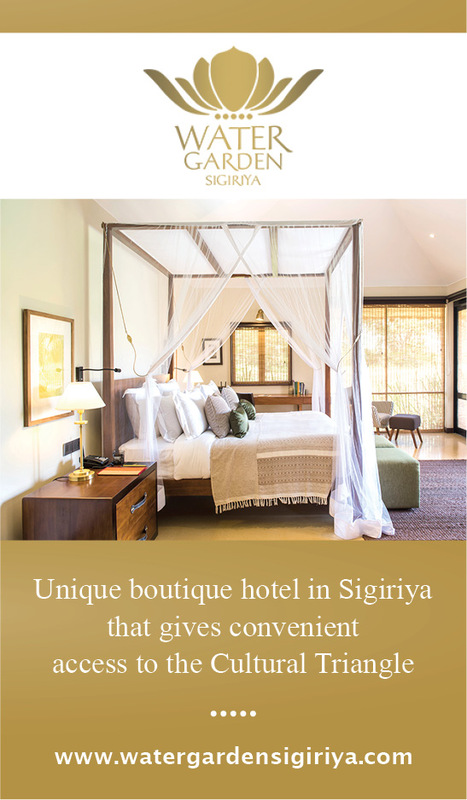 You are approaching the site of Sigiriya, which you will be able to see, the massive rock of more than 200 meters high. After a picnic break, visit Sigiriya, whose massive rock is nicknamed "lion rock" because of the lion body that was carved from the rock. Your guide will show you the different parts of the site: gardens, natural caves, frescoes of the Demoiselles and ruins of the Kasyapa Palace at the top. Dinner at leisure. 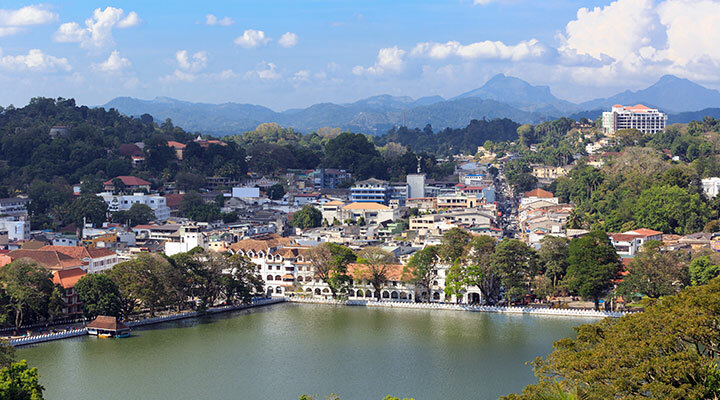 Departure for Kandy, the last royal capital of the island, which preserves an aristocratic atmosphere. Discover the city center on foot, starting with the visit of the Temple of the Tooth. This sacred Buddhist temple is richly decorated, it houses the relic of the Buddha's tooth. You can then go for a walk around the lake (about 4km) and discover the vegetable market. This market, very busy and sometimes crowded with touts, is worth the detour for the diversity of its products and its atmosphere. 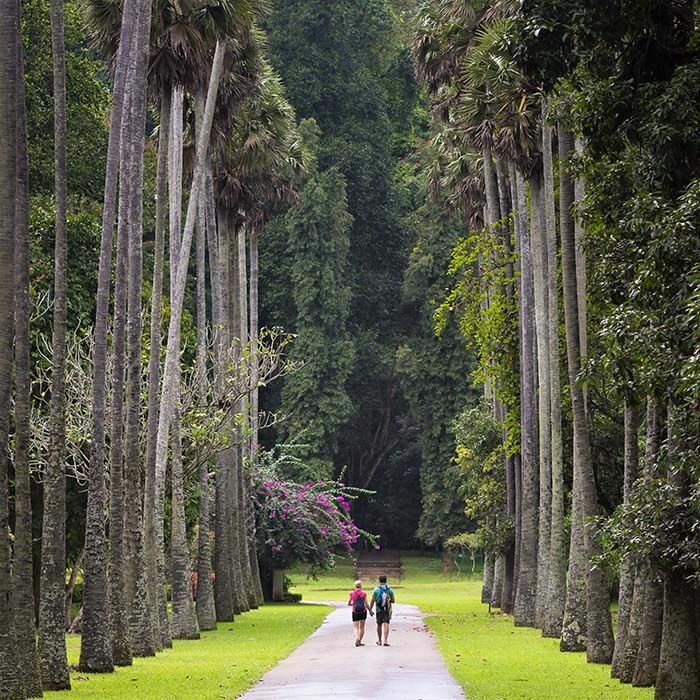 In the afternoon, visit the 60-hectare Peradeniya Botanical Garden on the banks of the Mahaweli River. You will discover cannonball trees, the beautiful royal palm alley, a collection of magnificent orchids and colorful flower beds. Dinner at leisure. 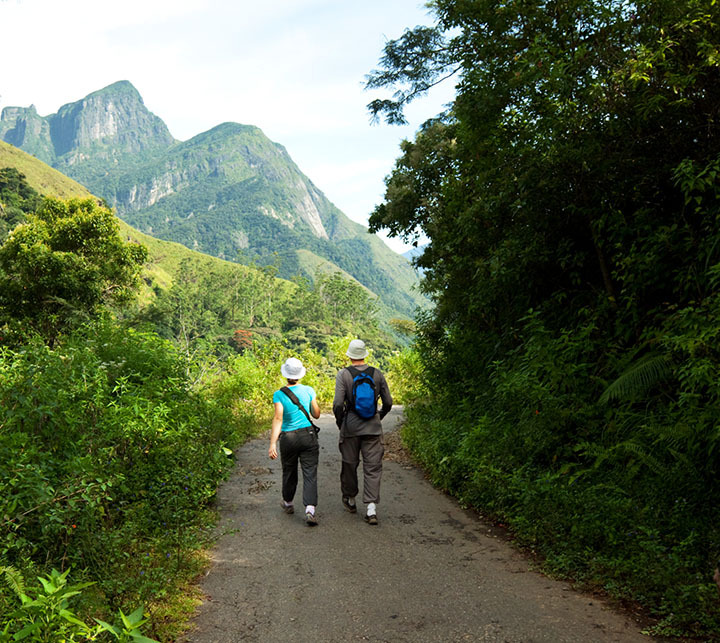 Leave for Nuwara Eliya, Sri Lanka's highest city known for being the country's vegetable garden. On the way, you can stop to admire the Ramboda waterfalls and the lookout which offers a beautiful view of the valley and the large reservoir of Kothmale. 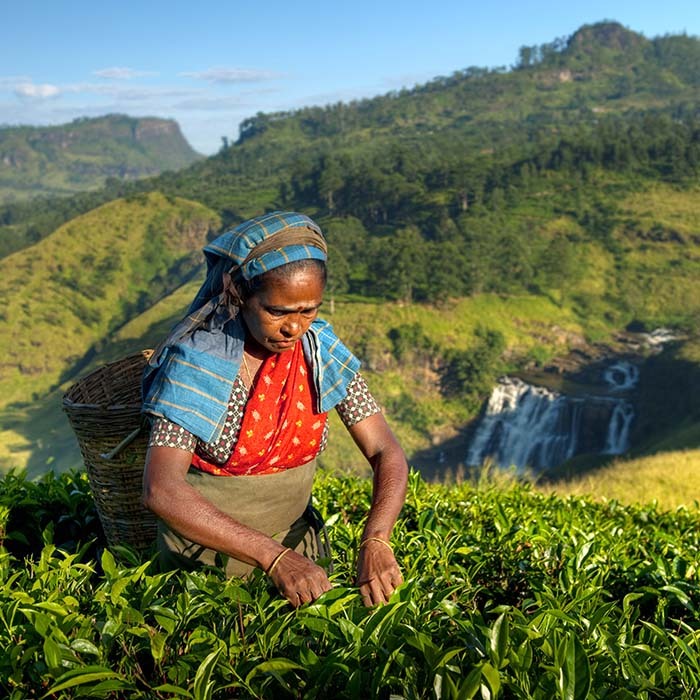 Nuwara Eliya, which enjoys very mild temperatures, is a former English holiday resort now very popular with Sri Lankans in the Sinhalese and Tamil New Year period in April. You can find the horses at the racetrack to go horseback riding in the tea plantations. Your route takes you to Gregory Lake through pretty, sometimes narrow paths. Dinner at leisure. 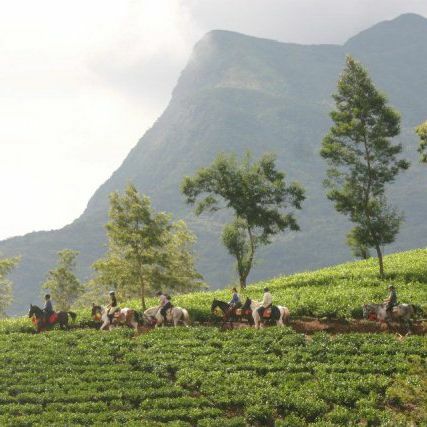 Today continue your journey in the tea plantations, towards Pattipola. Go down to Nuwara Eliya for lunch and your driver takes you to visit a tea factory. You will discover the secrets of making this famous beverage and then enjoy some free time in the city. You can take a walk in Victoria Park and discover the indoor market. Dinner at leisure. 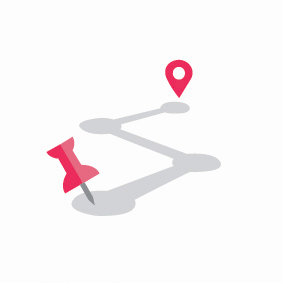 Today leave the mountainous region and proceed to the southern direction. 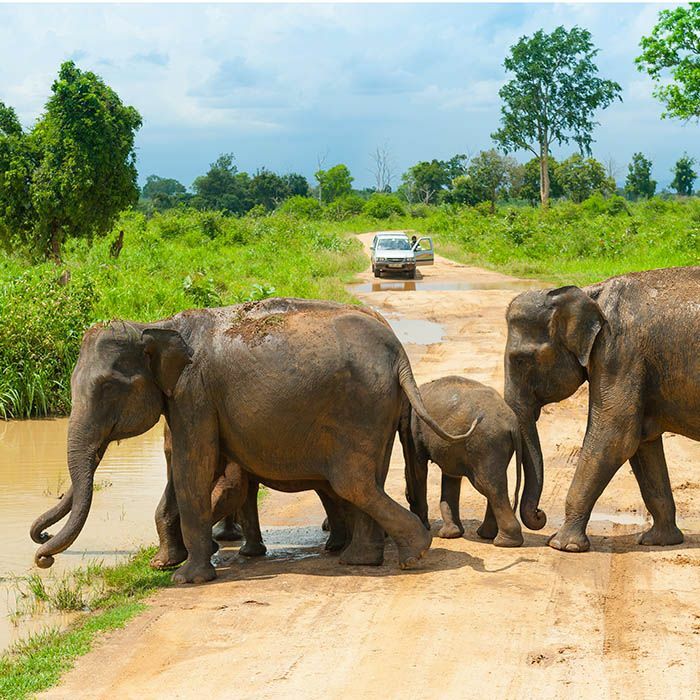 Reach the Udawalawe National Park and go on a jeep safari. This savannah-themed park is home to hordes of elephants but there are also buffaloes, monkeys, deer, deer, crocodiles and many birds. Dinner at leisure. Early in the morning, leave Udawalawe to reach Tissamaharama. 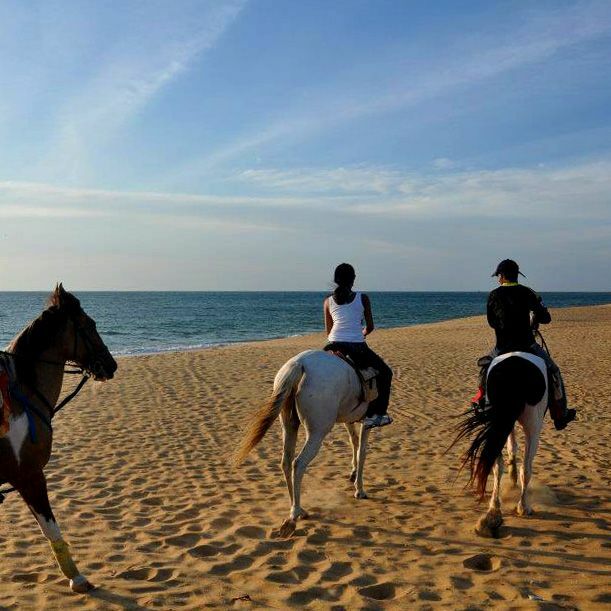 As soon as you arrive, go for an equestrian hike in this region with wild landscapes, between plains and sea. 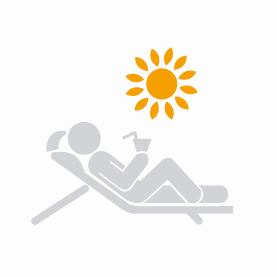 Then settle in your eco-cottage. You will spend the night close to the horses, your room being right next to the paddocks. Dinner at leisure. 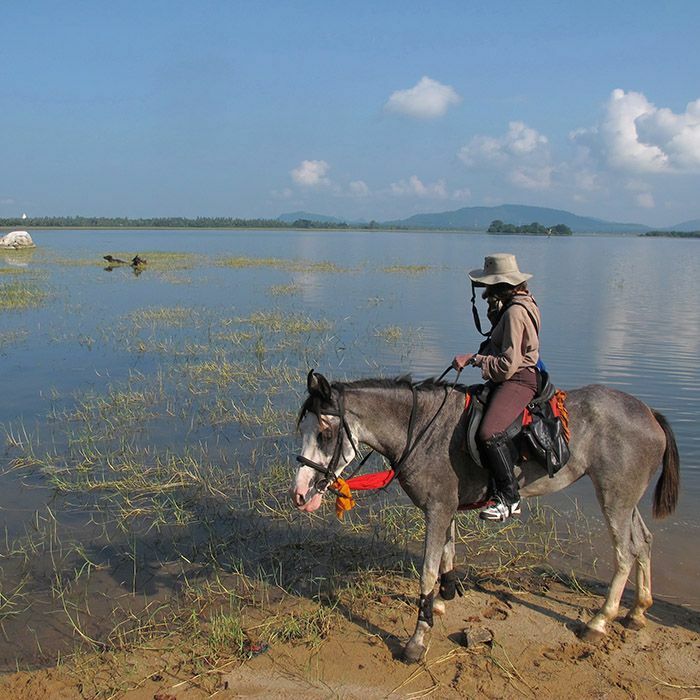 Leave for a last morning on horseback to the reservoir of Lunugamvehera. 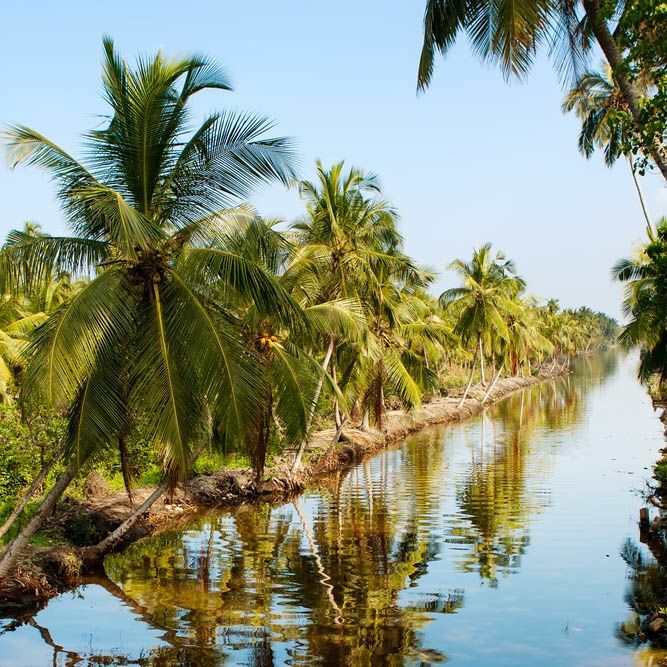 Pass through banana crops and villages to arrive near the artificial lake. This galloping setting is also perfect for watching a multitude of birds. Then return to the accommodation for lunch before taking the road to Colombo. 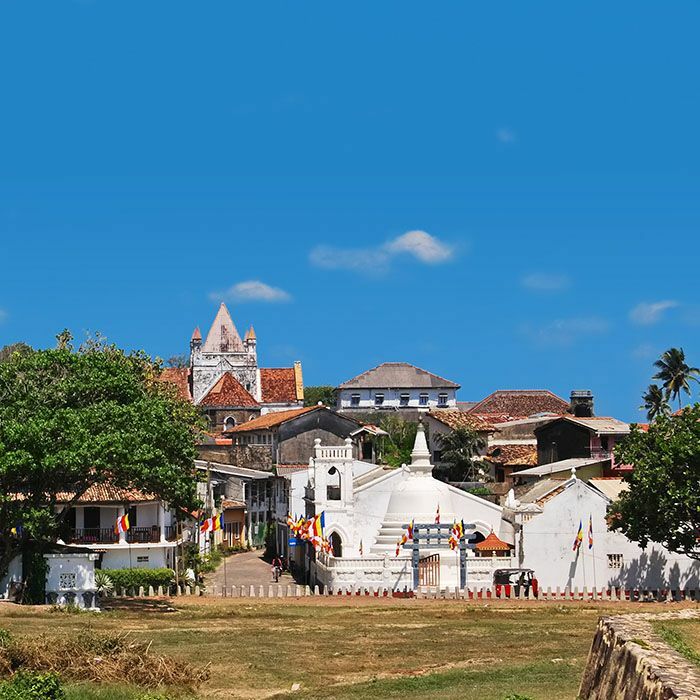 Along the way you can take a break and visit the Galle Fort, a UNESCO World Heritage Site. Dinner at leisure.